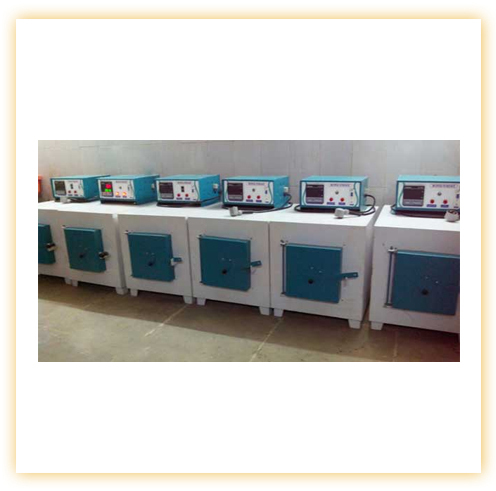 Industrial Muffle Furnace are specially designed to suit IS & ASTM Standard. 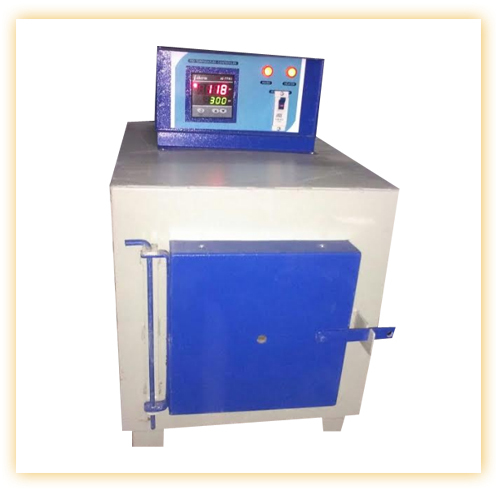 IT is applied in growing fields of Medical Research, Agricultural, Industrial, Metal Treatment, Ash Determination & Wool Industries. Address	: Gala No.2, Bharat Compound, Behind Sahara Hotel, Opp. Pravasi Ind., M. G. Link Road, Goregaon (East), Mumbai - 400 063, Maharashtra, INDIA.